Built-in 8800mAh large capacity lithium battery. 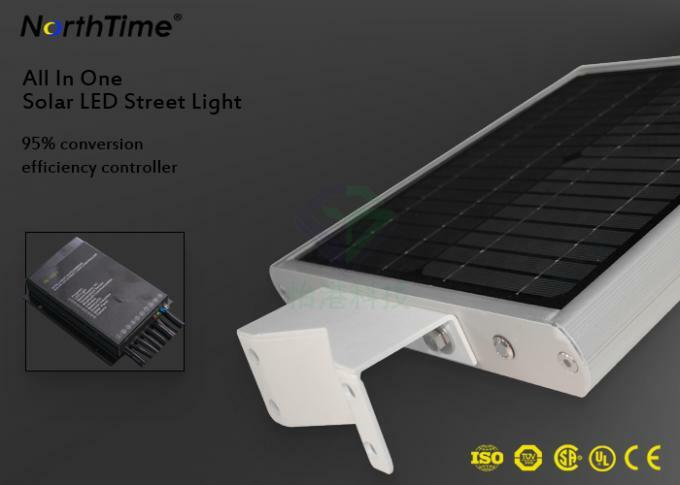 On a full charge, the battery lasts for about 12 hours in bright mode, and rated for ＞48 hours of use in dim mode. 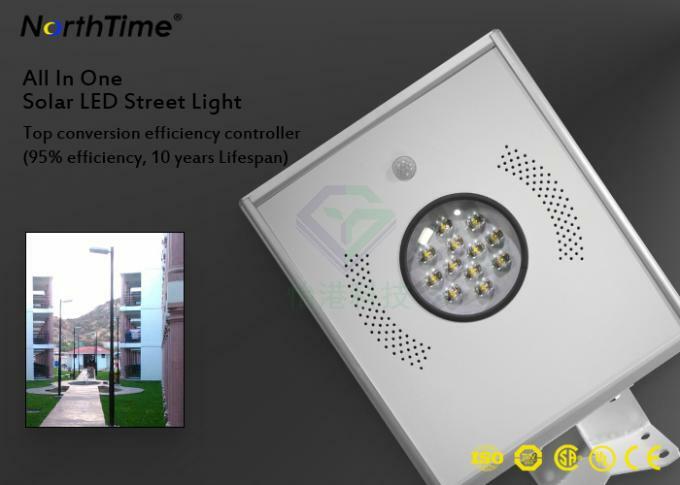 Sensitive night sensor and motion sensor are installed, when the induction is detected, the light would be brighter. and then becomes dim again if the object is out of detection. 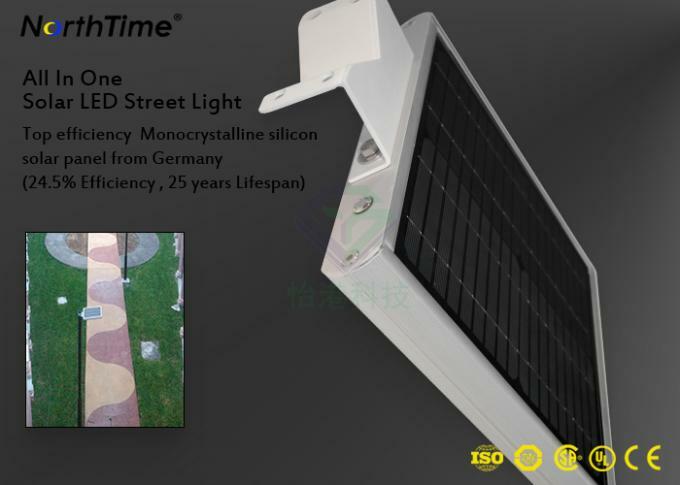 Solar powered led street lamp, can be mounted on wall or pole (diameter 1 to 2.7 inch, mounted height 11.5 to 16.4ft) that in direct sunlight for charging. 1.Your inquiry will be promptly replied in 12 hours . 5.Any defective products within warranty will get maintenance or replacement unconditionally . 1) Can these linear Strip lights be link-able? Yes, they can be link-able though accessories. 2) Are these lights dimmable? 3) How to install it? Pls refer to our installation guide. 4) How long is the warranty? 5) May I have a sample order for it ? Yes, we can do that. Mixed samples are also acceptable. 6) How about the lead time? Sample needs 3-5 days, mass production time needs 2-4 weeks. 7) Do you have any MOQ order? 8) How do you ship the goods and how long does it take to arrive? You may select by air or by sea. It usually takes 5-7 days to arrive by air.If by sea, 20-40 days, depends on the location of US. 9) Is it OK to print my logo on the product? Yes. Please inform us formally before our production and we will advise you how to proceed.